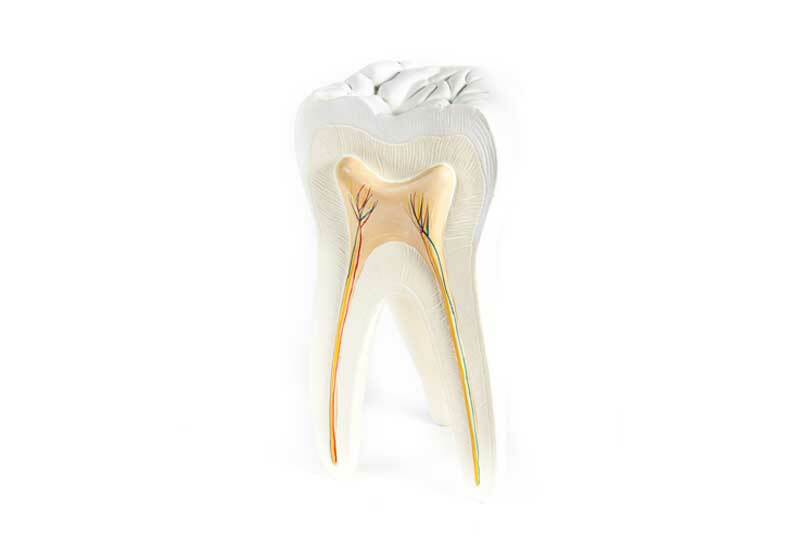 A root canal is a procedure that aims at saving a tooth that could be partially damaged. It involves removing the infected pulp and then cleaning the area. Sometimes a root canal may be too late and the tooth needs removing, that’s when an implant should take place. An implant is done to replace the missing tooth and it requires the utmost professionalism that we take pride in providing. Don’t let fear guide you into ignoring your teeth’s situation, we have a professional solution for every problem despite how big it may seem!